I wouldn’t exactly call it a gimmick, but I absolute love my glue bot. 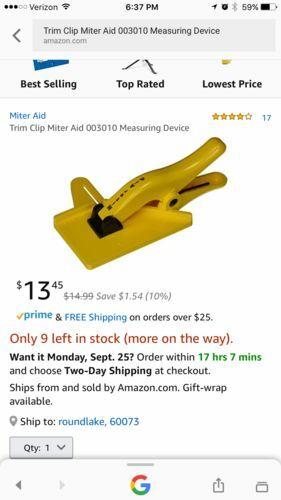 What are some other tools that are almost a gimmick but work perfect!? and a bit gimmicky, but I use mine often. Hello Brad, I got your gluebot beat. 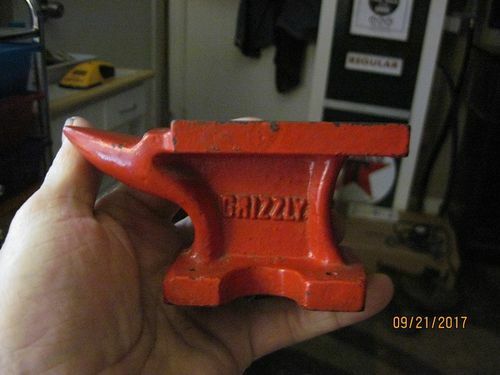 A free gift from Grizzly about 16-17 years ago, I use it daily for something. ... love my glue bot. I used to think they were gimmicky too, until I bought one. Wish I had bought one years ago. Anything electrical … I think the whole electricity thing is just a fad! 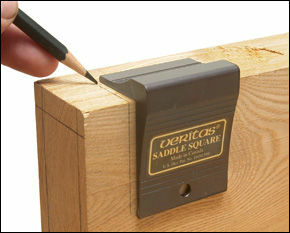 Thanks Loren, I always called those edge squares. Lee Valley has a lot of Gimicky Stuff,amongst some very fine tools. 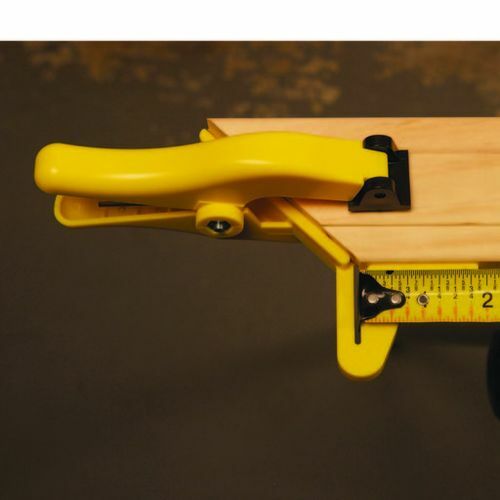 This thing lets you measure the short dimension of a mitered frame. Hmmm. Favorite and gimmicky is a tough one. I can add one gimmicky tool — as in total POS that went into the trash. I tried everything and all it did was chip and tear. Rich, I’ve got one of those planes I use all the time. Quickest way to ease an edge. Rich, I ve got one of those planes I use all the time. Quickest way to ease an edge. 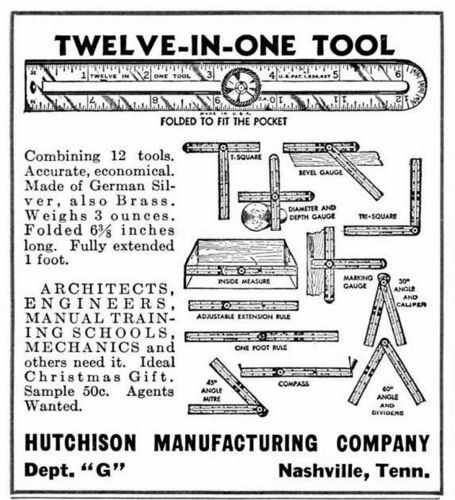 OK, here’s one that’s sort of gimmicky AND a favorite — lumber crayons. I keep red, black, blue and yellow ones always at hand and use them to mark everything. Part names, orientation, which edge was jointed and should go against the fence for the rip, carpenter’s triangles on panel glue ups, which face goes against the jointer for panel joints so the angle error cancels out, which edge of a rail or stile gets a stick profile… the list goes on and on. When I bring a load of lumber home, I mark each with what type of wood, length and width, so I can see at a glance what will work for the pieces I need. I do keep some white chalk for dark woods, but prefer the crayons because they don’t rub off as easily and the different colors give me more versatility in marking. The crayons sand off easily, and also can be removed with acetone. 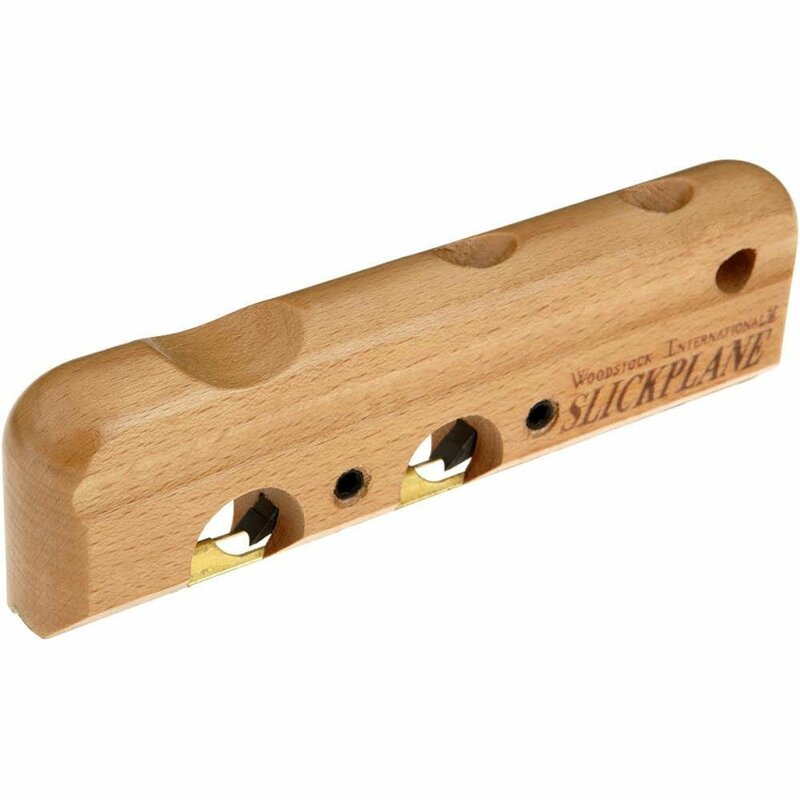 Seems gimmicky but it fits in your pocket and is really quite handy. 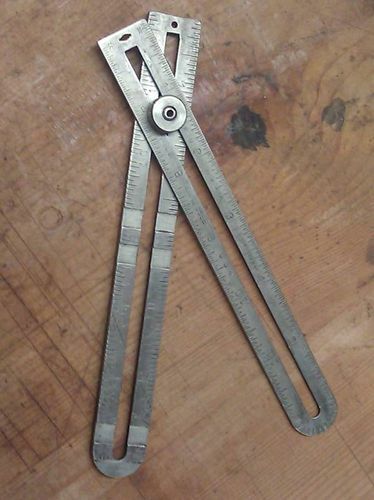 I use mine all the time as a depth gauge, marking gage, and small square.